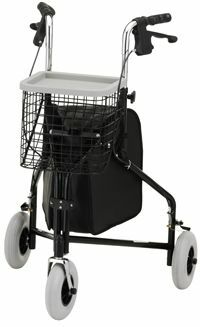 The highlights of this model are independent back and leg motors. 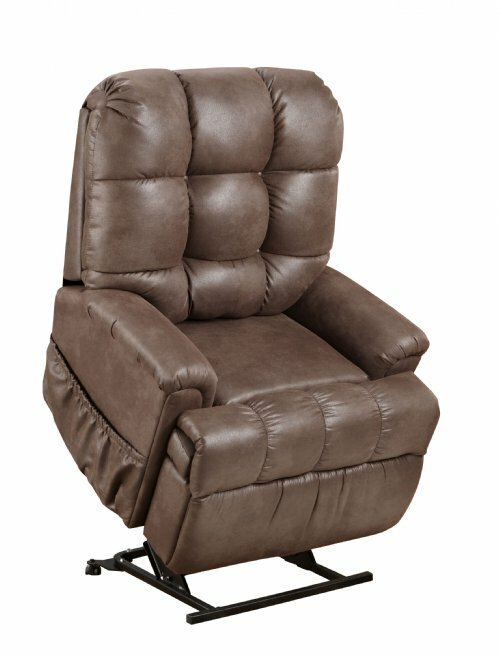 You can adjust the back separately from the legrest so that you can sit in any position you wish. Sit straight up with your legs straight out to watch TV or recline all the way Flat to sleep in the chair like a bed. 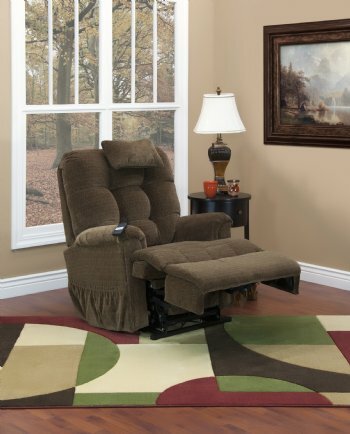 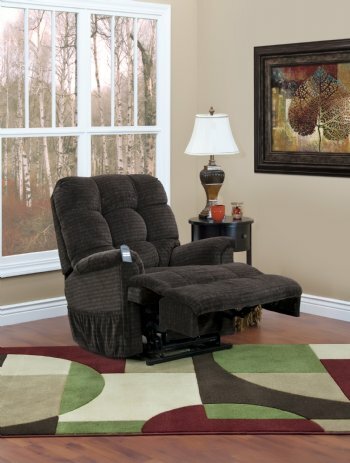 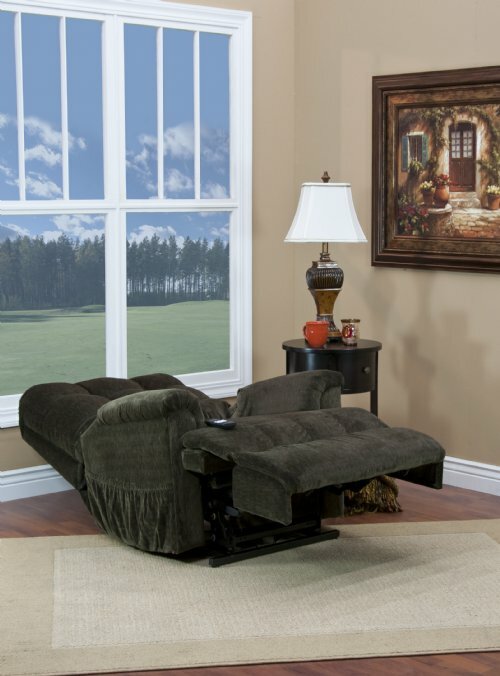 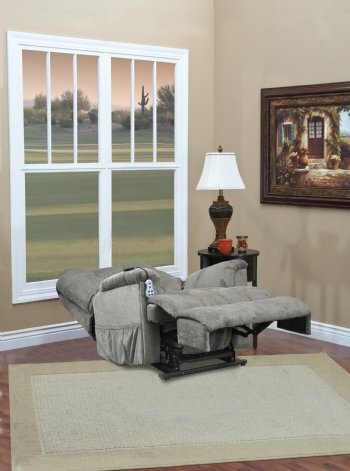 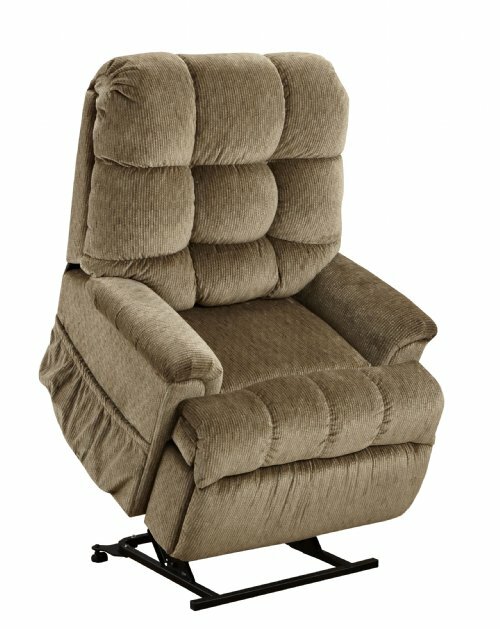 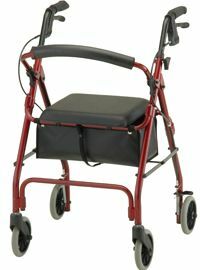 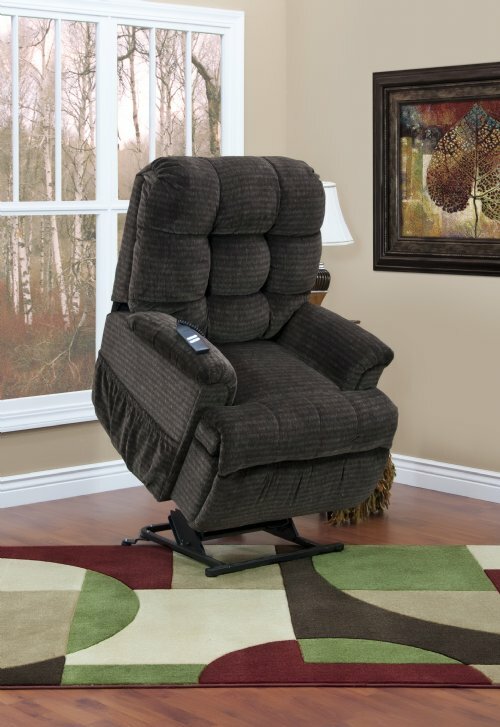 Our Med- Lift Full Sleeper 5555 with the memory foam seat option is our best selling lift chair. 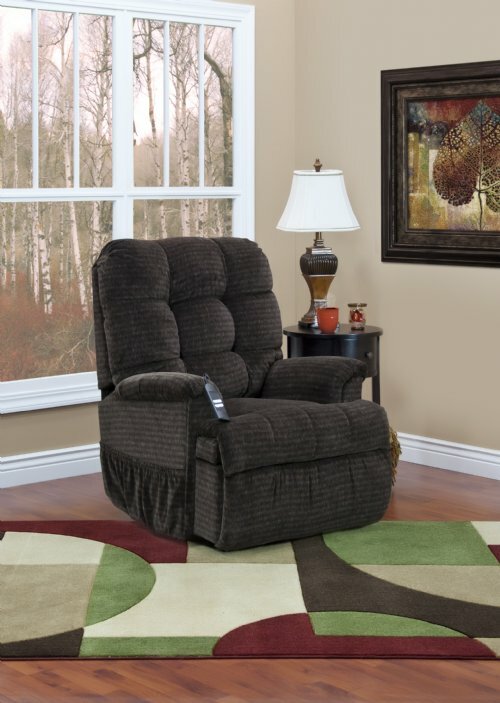 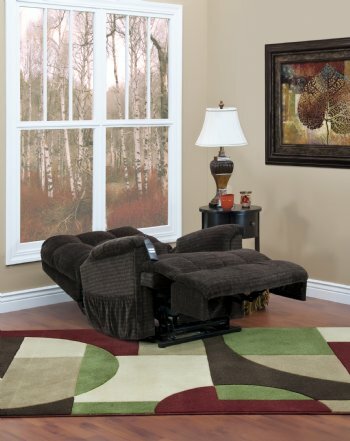 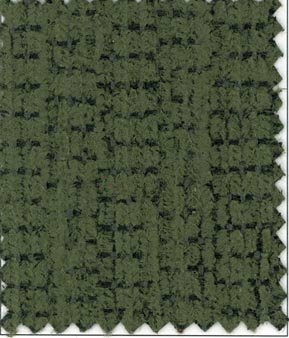 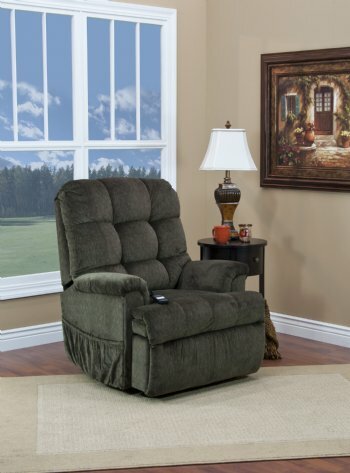 This chair offers outstanding comfort along with many available options at a great value. 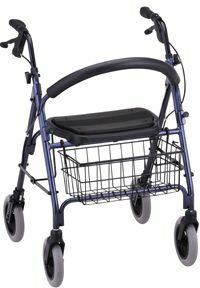 It now come standard with pocketed coil springs in the seat. 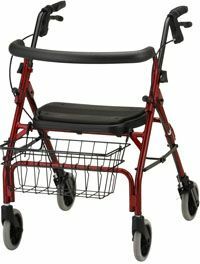 The highlights of this model are independent back and leg motors. You can adjust the back separately from the legrest so that you can sit in any position you wish. 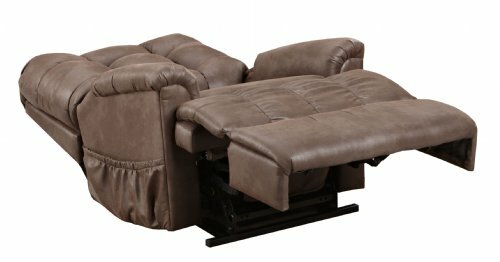 Sit up with your legs stretched out in front of you to watch TV or recline all the way Flat to sleep in the chair like a bed. 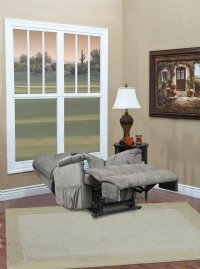 This model is available with a very comfortable visco memory foam seat option and even full top grain leather upholstery. 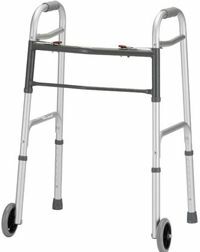 The standared size 5555 fits someone from about 5'8" to 6'1" well. 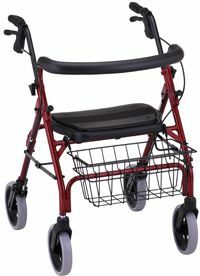 (Please check specifications to be sure the sizing is what you want) The seat width is 20.5" and the weight capacity is up to 375 lb.